Cuando se complica la infraestructura de servidores puede ocurrir que diferentes servicios necesiten compartir el mismo puerto. Es el caso de Exchange y un servidor web seguro (HTTPS). Cambiar el puerto de Exchange al 444, por ejemplo. Microsoft no facilita este cambio, pero si buscas en internet verás que se puede hacer a través del registro de Windows. La desventaja de esta solución es que tendrás que reconfigurar todos los dispositivos (PCs, móviles…) para que ahora apunten al nuevo puerto. Configuar un proxy inverso que escuche en el puerto 443, que se encargue de atender las solicitudes y derivarlas a quién correspondan, derivarla al servidor web o al servidor de Exchange según corresponda. Esta es la solución que yo he elegido. Para montar el Proxy reverse he elegido Debian 8 Jessie con Apache haciendo de Reverse Proxy. Configurar el proxy reverse para que por ejemplo atienda diferentes solicitudes HTTP y HTTPS y las derive a diferentes servidores web de la LAN es relativamente sencillo y hay un montón de tutoriales en la red. 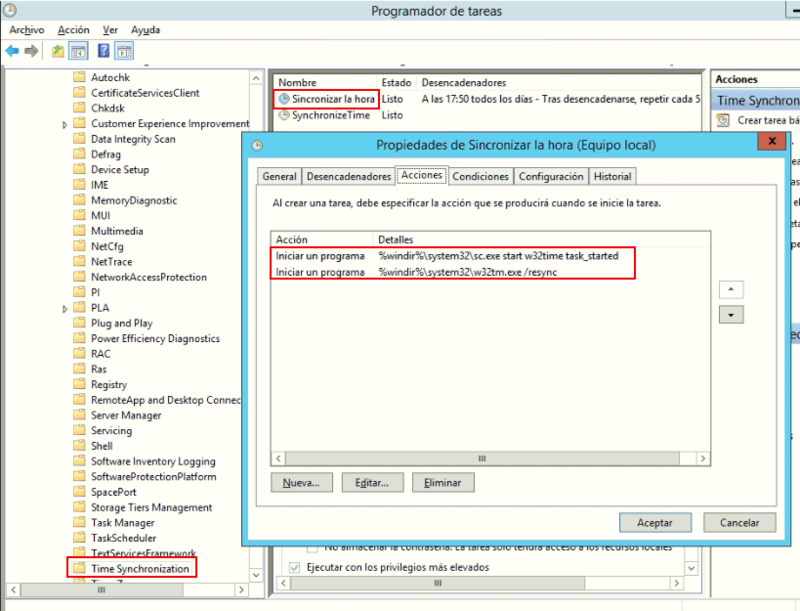 Configurar un Reverse Proxy para que funcione con Exchange es un infierno. Exchange utiliza RPC sobre HTTP, pero como suele ocurrir con Microsoft, una versión “muy suya”, no el estándar. Esa es básicamente la clave para hacerlo funcionar, entender que el RPC de Exchange no es el normal. Ojo porque dependiendo de la distrubición de Linux que uses puede ser que este módulo tengas que configurarlo a mano. En mi caso Debian lo incluye. # Nachfolgende zeile löst den "Expectation Failed Apache 417" Fehler beim AutoDiscover etc. Header add WWW-Authenticate "Basic realm=midominiopublico.es"
Como veis también hay un VirtualHost para el puerto 80, que lo único que hace es redirigir las peticiones HTTP para que se conviertan en HTTPS, al puerto 443 que es por donde deben de ir. 6. Probar y añadir sal al gusto. Los Mac con Outlook fuera de la LAN usan Exchange Web Services (EWS) para conectarse. 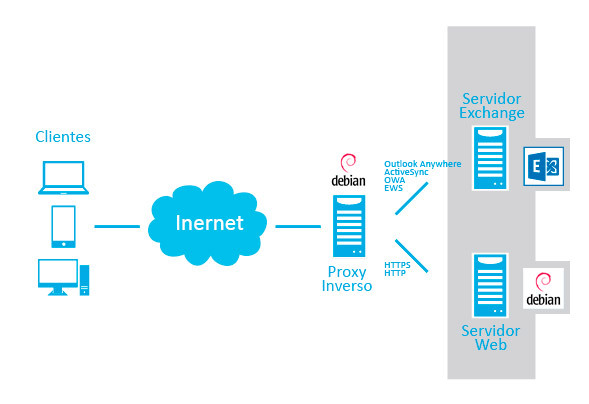 Tanto Outlook AnyWhere como Exchange Web Services (EWS) y Offline Address Book (OAB) tienen que tener habilitada la Autenticación Básica, pues Apache Reverse Proxy no es capaz de manejar la Autenticación NTLM. I use Let’s Encrypt certificates in my Windows and Linux serves. This week I had to use the same certificate in two machines, one IIS server (Windows) and one Apache2 server (Linux Debian). I installed to Apache with no problems. Sometimes I need a camera in some places where there is no easy power supply, so I have to run with a battery. I usually use a UPS, like the one we use for ower computers, but this machine converts from a 12v battery to 220v output, and then, the Yi Home Camera transformer convert from 220v to 5v. So I thought using a power bank (those which we use to recharge our mobile in a emergency) to avoid even the transformer. I bought the bigger I found, Xiaomi Power Bank 2C 20.000mAh. The power supply of the Yi Camera is 5v 2.0A. In the Yi Home Camera 2 is noted 4.0W(MAX). The battery is rated at 20.000 mAh and 5v, that is 100Wh. The camera consumes 4W all the time. False, I have tested the camera with a consumption-meter for a full week and it consumes 2.4W in average. Now my test. I full charged the power bank, set it to low current output mode (according to power bank user guide this funcion is for small devices, fitness bands, watches, bluetooth headsets and other small gadgets), and place the camera in my cottage. I set it up recording continiously (not only when motion is detected) at 1080p @25fps (max quality) and disabled all other stuff like gesture recognition o baby crying recognition. The camera was with no WiFi connection (perhaps it was searching for WiFi all the time and that is a battery consuming operation). It started recording August 19, 2018 at 20:56h, and the last slice of recording was at August 21, 2018 at 06:37h. So, my Yi Home Camera 2 connected to a Xiaomi Power Bank 2C as power supply continuosly recording last 33 hours and 41 minutes. Wow!!! Only a 4,3% of deviation between theory and reality. With WiFi connection linked, not always searching. Anyway if you got here, perhaps you have to have a look to Blink cameras and this Blink cameras with AA batteries but be aware of region lock before purchasing one. Firstly, this post is about Yi Home Camera 2. Currently Xiaoyi has various similar models. In each one of its models they make a Chinese version and an international version (same version but more expensive). Xiaoyi is making big efforts to block using Chinese models outside of China, forcing you to buy a international version. I wrote an article some time ago to get this camera working, but after that Xiaomi enhanced its blocking procedure and this article is not valid any more. 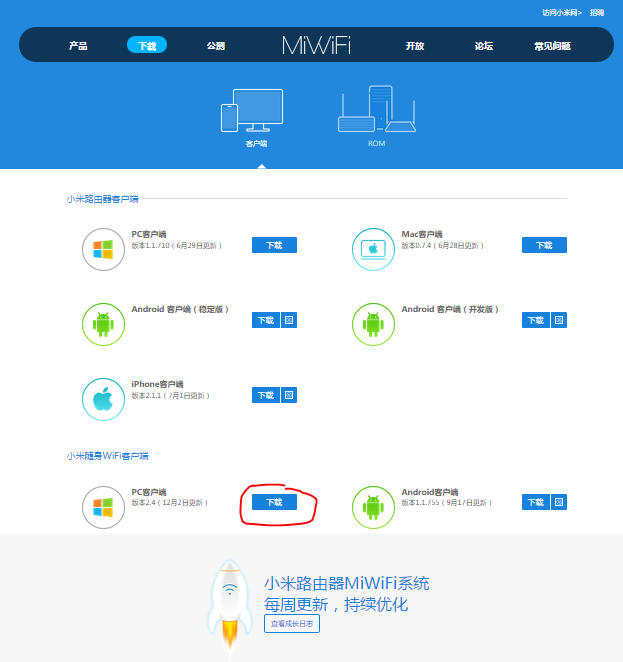 Now Xiaomi has introduced a new change, checking if your camera is connecting to their servers from a Chinese IP address or not. 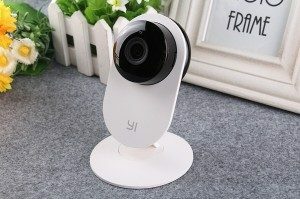 Yi Home Camera 2 is paired with Yi app with no problem, the camera works and save video on the SD card, even notify you when there is some event, but you can NOT get live video. When you open Yi app it stucks at Establishing secure channel… 50% for a while and finally it shows the error message Network connection failed, please check network settings and reconnect it (-20009). So neither you can watch your camera on live or browse through your records from the Yi app. 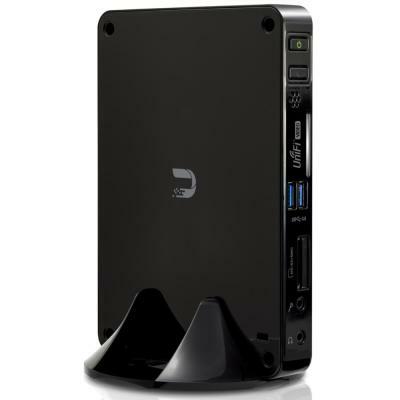 However you can get out the SD card and review your videos in a PC. In brief the solution is using a Chinese proxy, so Xiaomi will think your camera is in China. Easy, isn’t it? Fortunately there is a project (yi-hack-v2) where someone (niclet) has made a custom firmware to get telnet and FTP working for this camera and, the most important for us, with an option to setup a proxy. So all the credits go for him/her. Download the files of niclet project and copy the contents of sd folder to the root of your SD card. The card has to be FAT32 (vfat) formated. Note 1: The text editor to edit file yi-hack-v2.cfg is important. Its a linux file, someway different to a Windows one. I firstly used notepad and the hack doesn’t work. I then used Notepad++ and it worked perfectly. Mind this if you are having any trouble. Note 3: You have to download the files of niclet project (yi-hack-2) from github, but if you have any problems they are here too. Note 4: I’ve got better results pairing the camera without the SD card, and then inserting it (after pairing success). and with this proxy the camera is working for three months. Desde hace algún tiempo estoy problema con los dominios Windows de algunas empresas, dominios Active Directory, y los productos de Apple, especialmente con iPhone y iPad (aunque po lo que veo hay gente que también tiene problema con los Mac). El problema surgió porque los productos de Apple no recibian email (mediante ActiveSync del servidor Exchange que tenemos en la empresa) cuando estaban conectados al WiFi de la empresa, pero sin embargo sí que recibian email cuando estaban fuera de la empresa. El problema es que cuando están dentro de la empresa son incapaces de resolver el nombre del dominio, pues es un dominio interno del tipo midominio.local, mientras que cuando están fuera de la empresa utilizan midominio.com. Tras mucho estrujarme la cabeza doy con la información de que ahora (a saber desde cuándo, pues antes funcionaban perfectamente) Apple utiliza el sufijo .local para Bonjour (lo trata como host Rendezvous), por lo que al ver que es un dominio .local no resuelve mediante DNS, sino que resuelve mediante Bonjour, o lo que es lo mismo, no resuelve. Hay muy poca información al respecto en internet sobre este tema, así que aquí dejo un par de links. El artículo técnico de Apple. Ofrece solución para los Mac, pero no para los iPhone/iPad. Uno de los problemas en los foros de Microsoft. ¿Y que hay de las soluciones? ¿cambiar el sufijo de tu dominio Windows por algo del tipo midominio.loc? Venga, es muy divertido cambiar el nombre de un dominio! Aquí las mejores prácticas que recomienda Microsoft para elegir un nombre de dominio Windows. Probablemente por esto Microsoft ha dejado de recomendar utilizar .local para sus dominios Active Directory y ahora recomienda usar un subdominio del dominio público. UPDATE (11/11/2017): This process is not valid anymore, but you can use a new one. All info here. 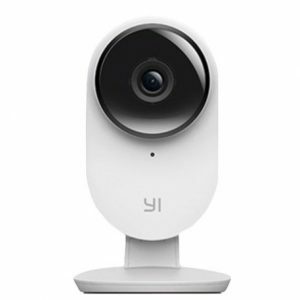 I’ve been using a Yi Homme Camera for a long (aka Xiaomi/Xiaoyi Small Ants Camera). It’s a magnific camera with good quality (720p) and night vision at a stunning price. In my opinion, then only flaw is the lack of an wired Ethernet port. However, Xiaomi, firmware update after firmware update has made it a bit worse. First they blocked telnet access, RTSP and HTTP. And finally the blocked their Chinese hardware to be used only in China Mainland (from Nov 2015). Yes, they sell two versions, Chinese and International. Luckily you always can solve this limitations running some scripts or downgrading the firmware. There is a lot of info on the Internet. 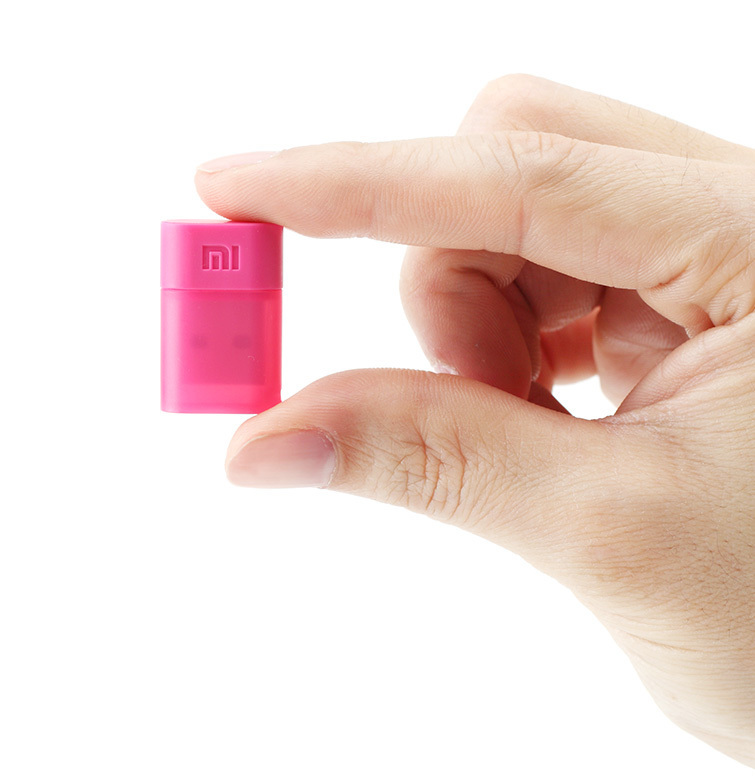 Recently Xiaomi (Yi) launched a major upgrade for this product. They presented Yi Home Camera 2, with even better quality, 1080p @25fps 1.5Mbits, gesture detection and more. Obviusly I immediately bought one. However I got the same issue all people is having. It’s impossible to get it working. You can not pair it with the phone app. The camera gets the QR code, connect to your WIFI network (light steady blue light) but the pairing proccess never ends succesfully. You get “time out” both the camera (voice message) and the phone. Every people has the same problem. Some of them have tried to update the firmware, but this is even worse. Now they get a voice message “This camera can only be used in China”. After some weeks of research I finally get mine working, using a specific firmware. You will see the green led blinking for about one minute. After that you will be able to pair your camera with the app. Bear in mind that the app has to be Chinese version too. And, of course, remember NOT to update your camera firmware even if the phone app invite you. Next step: Enable telnet to allow RTSP and FTP. Latest firmwares have removed telet, FTP and RTSP access. WHY? Time Zone is stuck to China, so your recordings are miss-dated, what does moving through recordings by the mobile application a nightmare. I can accept the lack of wired networking but not the other two. The first was present in early firmwares. The Time Zone setting would be really easy to add. There are some alternatives on the Internet to fix the Time Zone issue but while helping they don`t solve the problem. The commands above disable to program that tries to set the date from the internet, and then you can set the date manually to the current date/time. Hope this helps. Of course, to be able to apply this solution you have to flash one firmware with telnet support. If you are living in a different time zone (GMT+6 is Germany, Denmake, Austria, Italy…) you have to download the file “equip_test.sh” open and modify the row. The line “my_version =” should contain possible the latest version of the firmware. While the timestamp on the video is fixed, the orange marks in mobile app timeline not, so moving through it doesn’t work very well. You can change the timezone. change $my_gmt by your timezone. Work in progrress: I’ve create a bash scritp which changes the time of the mp4 files created by the camera to a previous date, 6 hours before. The script is executed every minute through cron. Finally, the best solution it’s here and it does suppot moving through recordings perfectly. cuando la pila no entra en juego. Así pues había que buscar otra solución. vaya a ser que esté dormido. Últimamente estoy evaluando la posibilidad de montarme un sistema de videovigilancia para mi cabaña de la sierra, más aún desde que me robaron el generador. He instalado varios sistemas de videovigilancia de diferentes marcas, pero ahora que es para mí, las necesidades son otras, y me surge la duda. Lo que está claro es que necesitaré que las cámaras tenga visión nocturnah y necesitaré un servidor que controle las cámaras, almacene las grabaciones y me permita acceder a ellas en remoto, lo que se suele llamar un NVR o DVR. De aquí me interesan principalmente las tipo bullet, pero la UVC-PRO se me va de presupuesto (+400€) así que tendré que ir a por la UVC (~110€) y quizas una UVC-Micro o Dome para el interior de la cabaña. Aún así todavía tengo que comprobar el alcance de los infrarrojos para visión nocturna, pues la idea es ponerlas en la esquina de la parcela (aunque también puedo programar el servidor para que encienda un foco cuando la cámara detecte movimiento, y ya de paso que suene una alarma). Mucho ha llovido desde que me monte mi sistema de seguridad casero instalándole linux (OpenWrt) a un router, conectándole una cámara IP y un par de webcams USB, e instalándole Motion para gestionarlas. Ahora busco algo más profesional. Si no lo pensase mucho me iría a lo fácil, lo que suelo recomendar a mis clientes, Ubiquiti UniFi Video, debido a su impresionante relación calidad/precio. Sin embargo el problema del NVR de UniFi es que sólo soporta cámaras de la misma cámara, y si luego quiero integrar alguna cámara que tenga por ahí, pues me dará rabia no poder hacerlo. Además, en vistas a tener que poner un servidor, me gustaría que integrase más cosas, no sólo el vídeo. Por ejemplo, que integrase algún software para el control de riego por goteo, que decida cuándo hay que regar, abra y cierre electroválvulas de riego, quién sabe… que abra un servo para alimentar a el perro… Es decir, no tener un servidor para el vídeo y otro para “otras cosas”. Al fin y al cabo no es más que un servidor linux con un Intel D2550, 4GB de RAM y un disco de 500GB. La duda es, ¿podría usar ese mismo aparato como servidor para más cosas? Es decir, añadirle mi propio software para controlar el riego u otras cosas. Al fin y al cabo el NVR de Ubiquiti en realidad monta un Debian 7.0 x64. O por otro lado ¿sería mejor utilizar una Raspberry Pi e instalar en ella el software de UniFi Video y así tener un servidor para lo que yo quiera? Bueno, el software de UniFi necesita un procesador de 64 bits, por lo que no creo que sirva la Raspberry Pi. Quizás la Raspberry, ya sea la 1 o la 2, se quedan un poco cortas para ejecutar el software de UniFi, pues en sus requisitos establece al menos 2GB de RAM, pero hay otras alternativas a la Raspberry. acceder desde un navegador web. Ayer compré un pincho WIFI USB en powerplanetonline, concretamente un Xiaomi miniWifi, y cuál es mi sorpresa al ver que Windows 7 no instala por sí solo los drivers. 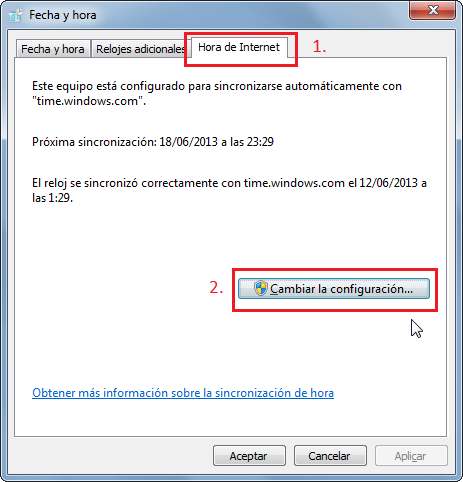 de Google finalmente consigo encontrar los drivers en miwifi.com/miwifi_download.html el primer icono de windows no (ese es para el router) el de más abajo.